Enhancing the lives of those we touch! 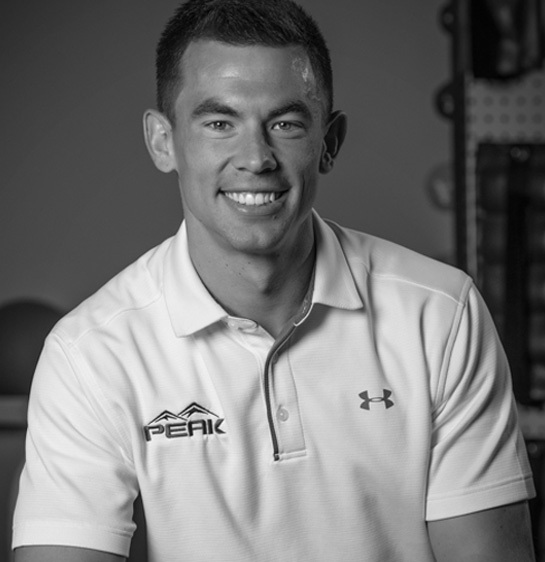 Peak Physical Therapy and Sports Performance is one of the area’s premier physical therapy facilities designed to meet all of your rehabilitation and fitness needs. Our knowledgeable, experienced and skilled team will supply you with the area’s most comprehensive outpatient facility. 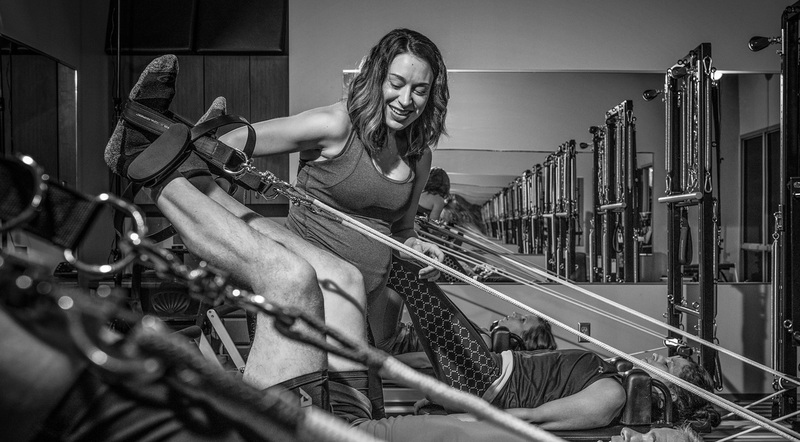 Staffed with physical therapists, strength and conditioning coaches, certified STOTT Pilates® instructors, massage therapists, athletic trainers and personal trainers, our clinic was designed to cover the full continuum of care from injury prevention to injury rehabilitation to fitness enhancement. 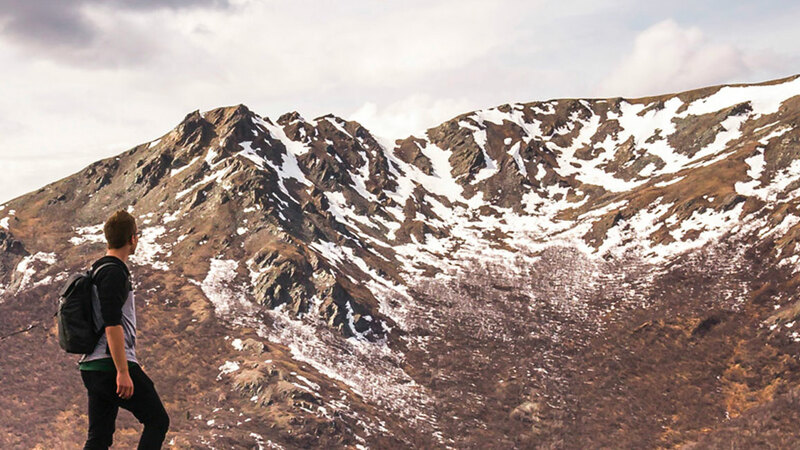 We all have our own mountain to climb. Peak Physical Therapy will meet you where you are at, guide you through the journey of health and wellness, and help you Reach Your Peak! All of us at Peak Physical Therapy and Sports Performance consider every patient and customer part of our Peak Physical Therapy family! We are completely committed to your health and well-being, and we provide a supportive, encouraging and caring environment as part of our commitment to your success! You will notice the difference from the traditional physical therapy clinic from your very first day you spend with us. Don't take our word for it; come visit us. Simply call 402-423-7325 to schedule a consultation today. Ask our specialists which services you might benefit from. We are happy to guide you to the right path for you! Join the many happy customers who have visited Peak Physical Therapy to support them on their journey. Whether you need help healing, improving your performance, or relaxing, our experts are excited to meet you. Visit our Staff page to learn more about each of us. It is our phenomenal customers that make Peak Physical Therapy a success! As a valuable part of our family, we want all of your experiences to be exceptional ones. Our goal is to help you achieve all of your goals! We take pride in meeting you where you are at, guiding you through the journey of health and wellness, and helping you Reach Your Peak!